Made in Spain porcelain modern wall tile ideas inset collection. White, gray, black and cotton colors. Very modern free standing sink with chrome faucet and rectangular mirror. White gloss 3D wall tiles laid in a french pattern. Unique tile shape, perfect combination between classic and contemporary look. White vanity with white countertop, a chrome faucet, and a modern rectangular mirror. White 5×5″ glossy tiles behind the mirror and decorative 3D concave tiles for an accent piece/wall. 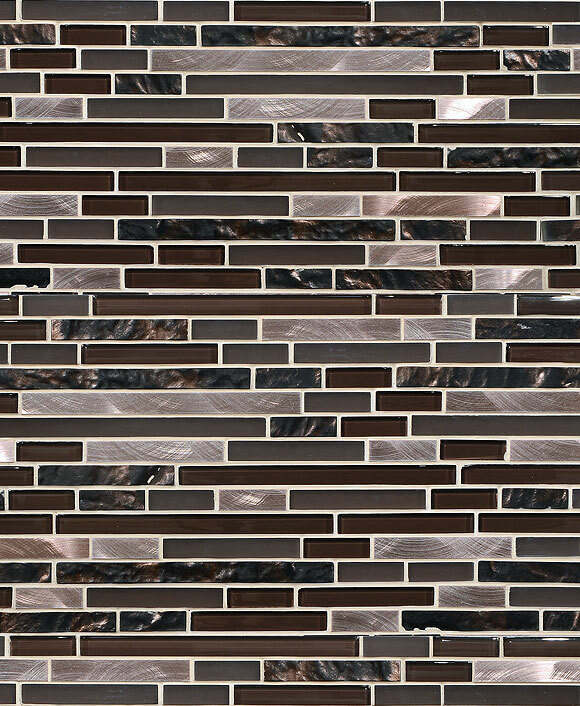 Glossy modern wall tile ideas inset collection. Glossy free standing white sink with a modern chrome faucet. Black mat 3D wall tiles laid in french pattern. Sizes:5×5″; 5×10″ and 10×10″. When your walls become a blank canvas on which to create your own art work where three modular geometric patterns with soft lines …to inspire you. Living the essence of ceramics. This entry was posted in BATHROOM, BLACK, MODERN, PORCELAIN, WHITE. Bookmark the permalink.